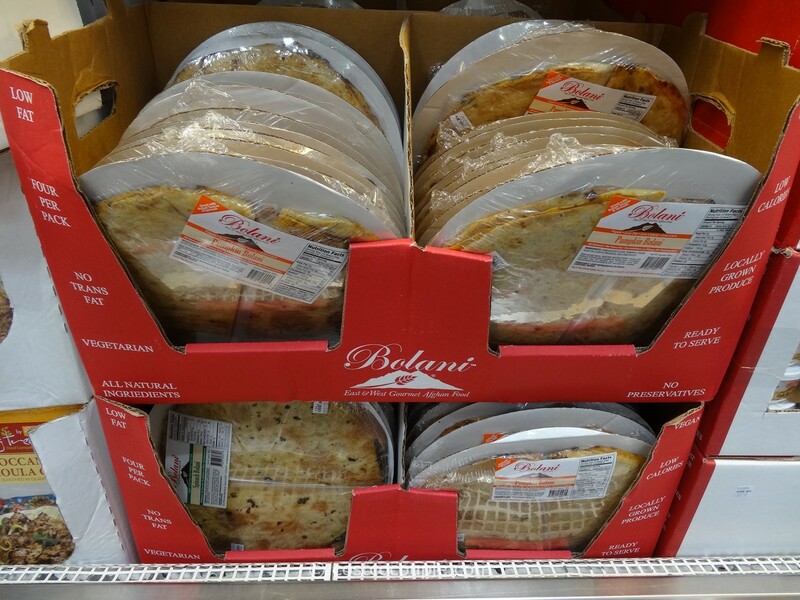 We love to purchase the East and West Gourmet Bolani at Costco. 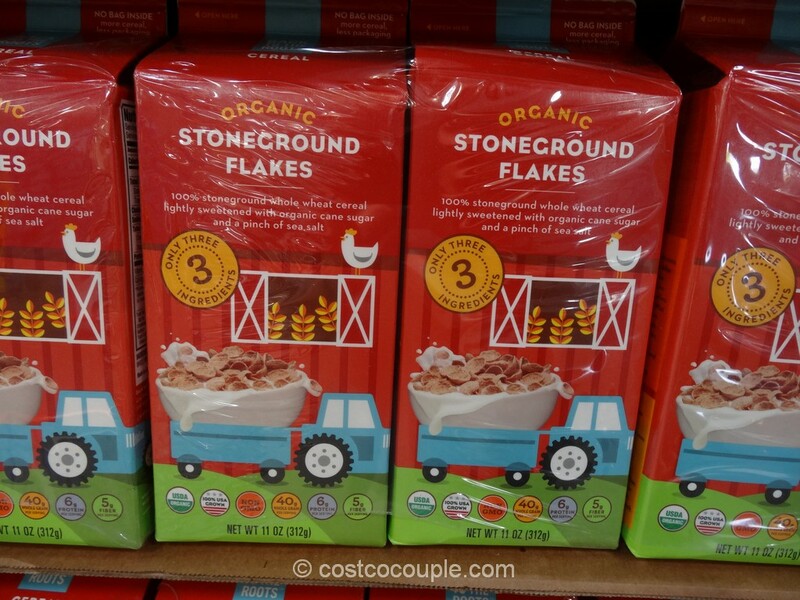 We happened to see it at Whole Foods as well. 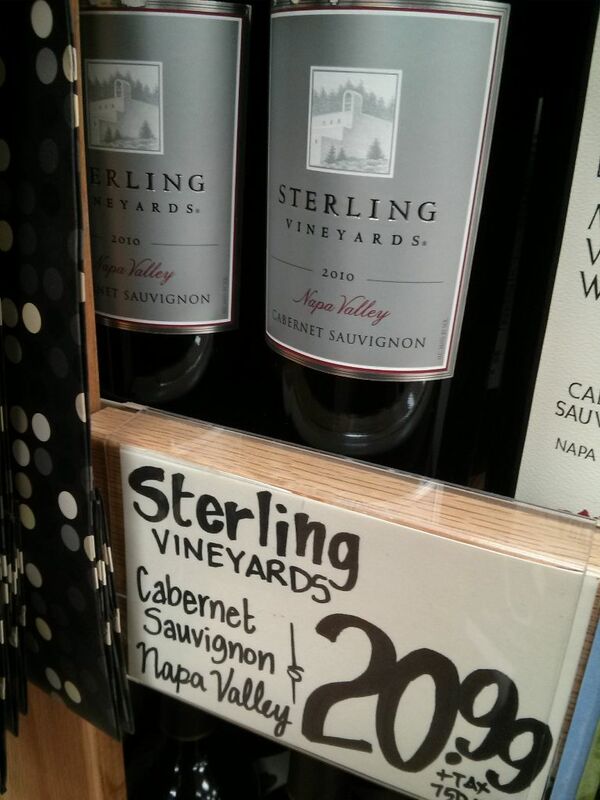 It was priced at $6.99 for 14 oz. Unit price is 49.9 cents/oz. 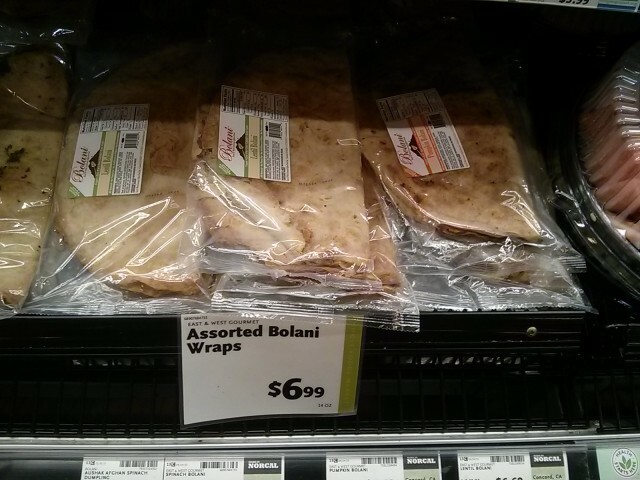 At Costco, the bolani is priced at $9.99 for 28 oz. 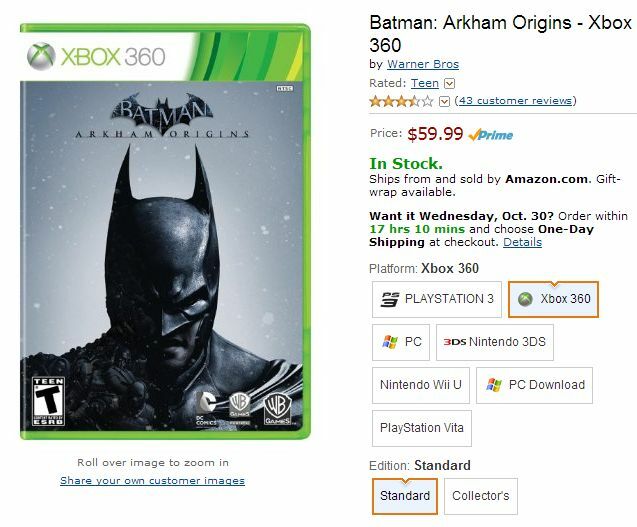 Unit price is 35.7 cents/oz. 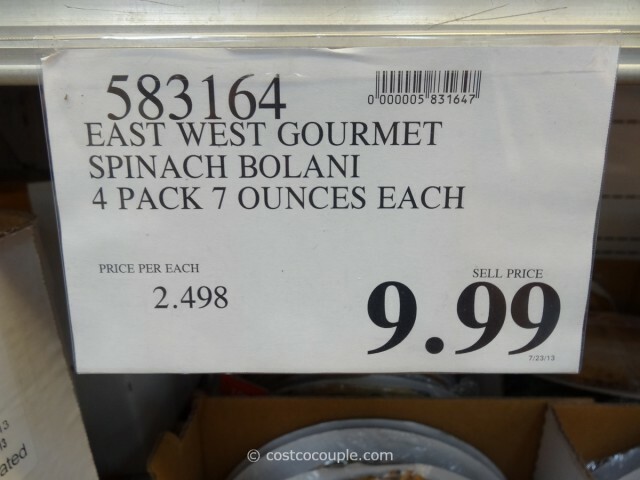 Is the East and West Gourmet Bolani cheaper at Costco? Yes, it is! Costco is 28% cheaper than Whole Foods for East and West Gourmet Bolani.